Our chapters empower students to make mental health care accessible to everyone. 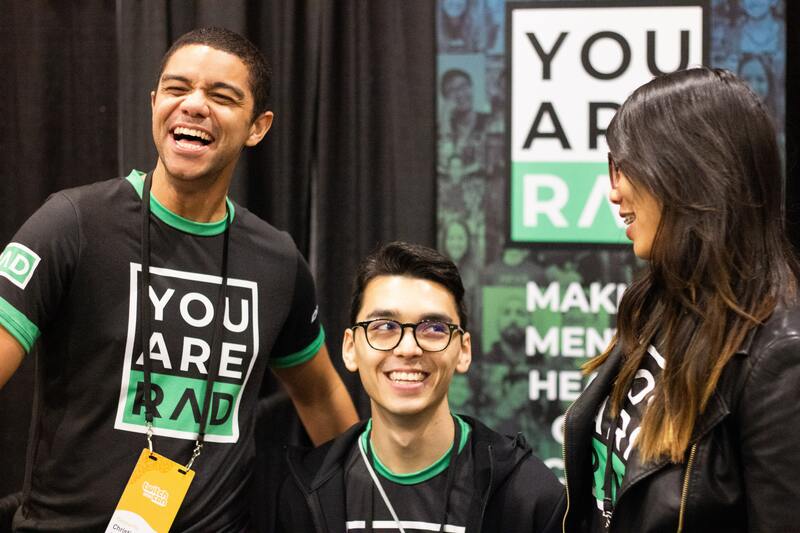 RAD College and High School chapters welcome students to put their mental health first. We are a global support network, connected in our efforts to better ourselves and the world around us. 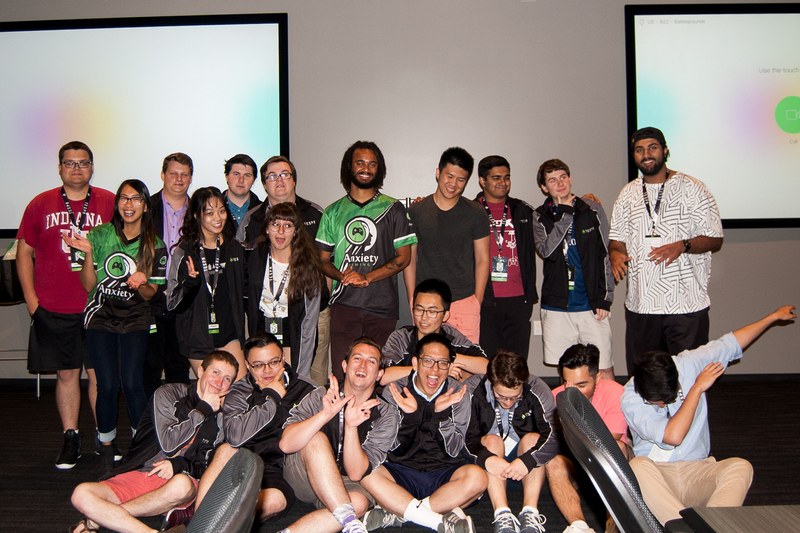 Chapters differ from area to area, but are united in our singular focus: each other. Each year RAD Chapters are challenged with bringing a speaker to share their personal stories, inspire students to keep moving forward, and depart incredible wisdom that helps us in our journeys. The most important thing we can show the world is that we aren't alone. As a community founded on universal mental health care, RAD chapters play a critical role in their local communities. Through fundraising and brining speakers, our students cover the cost of providing group therapy sessions for everyone. Where Can I find rAD Chapters? 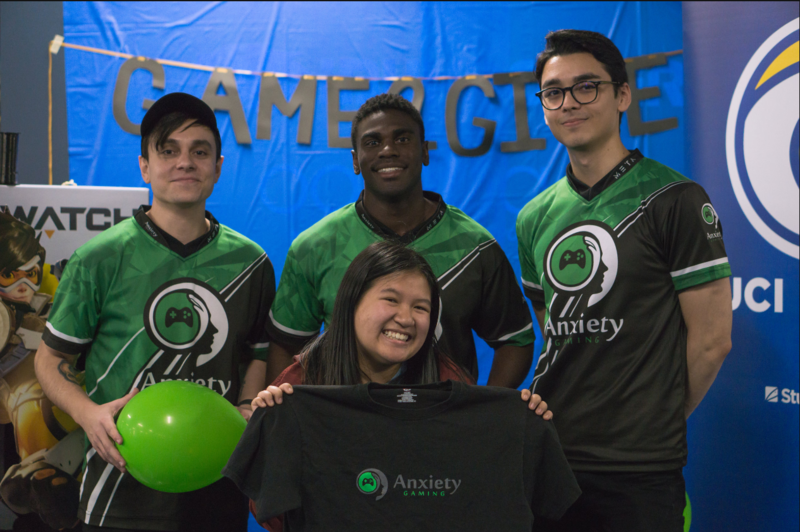 The group therapy portion of our RAD chapters is a community service that welcome everyone to talk about their mental health. Group sessions can be open or closed, with open groups acting as a venting session and a great place to get affirmation. Closed groups tend to have specific focuses like burnout, depression, or anxiety, and will have an enrollment period before becoming a fixed group for a few months. I'm no longer a student, can I help? Of course you can! We encourage you to checkout our mentor section and become a mentor. Otherwise, you're welcome to contact us at Richard@youarerad.org to speak with our collegiate director. -Open to the idea of professional help. -Understanding that mental health issues are a serious matter. -Open to the idea of others taking medication. -Nonjudgemental towards the personal battles of others.